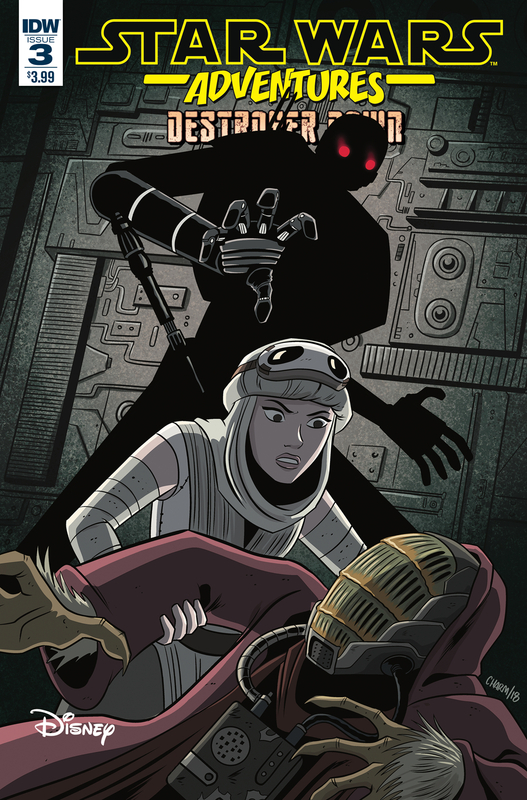 StarWars.com has reveals on the upcoming Age of Rebellion comics including cover image. Titles will include Leia, Tarkin and Vader. Steve Sansweet and Rancho Obi-Wan will be returning to Celebration. Jedi News has some leaked info on the Galaxy’s Edge Rise of the Resistance ride. Marvel has one new release today. THE GREATEST HEROES OF THE REPUBLIC, THE DEADLIEST VILLAINS – AND EVERYONE IN BETWEEN! Four creative teams! Four stories featuring your favorite Star Wars characters! 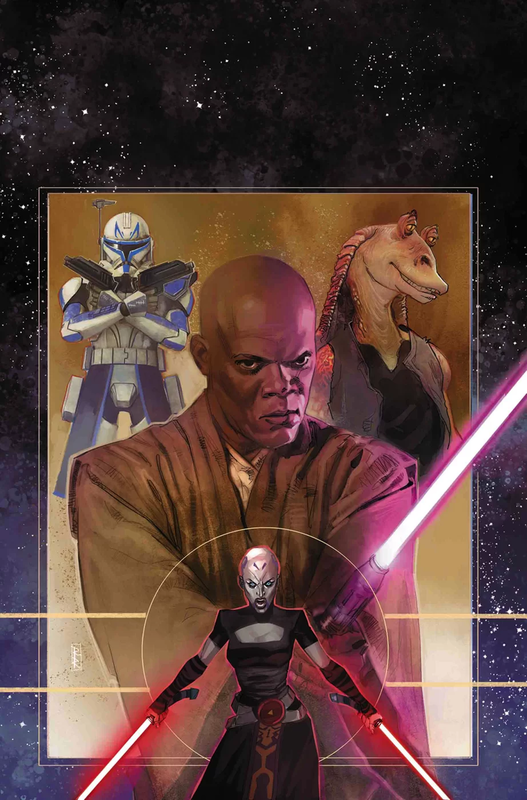 The baddest Jedi in the galaxy has a score to settle — MACE WINDU returns in an action-packed adventure from OLD MAN HAWKEYE’S Ethan Sacks! You can run, but can you hide from the twin lightsabers of Sith assassin ASAJJ VENTRESS? Feel her fury in a tale expertly woven by veteran STAR WARS comic scribe Jody Houser (THRAWN, THE AMAZING SPIDER-MAN: RENEW YOUR VOWS). And is JAR JAR BINKS’ role in the Star Wars story over? NOT BY A LONG SHOT! Because Chip Zdarsky (PETER PARKER: THE SPECTACULAR SPIDER-MAN and MARVEL TWO-IN-ONE) has a rancor bone to pick with the galaxy’s most notorious Gungan. 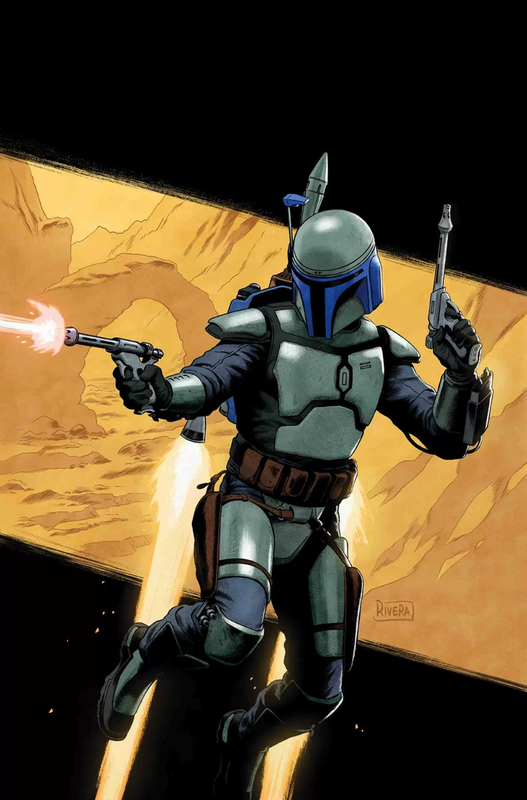 You can take the clone out of the war but you can never take the war out of the clone — CAPTAIN REX dusts off his blaster and enters the fray in a story by X-MEN: GOLD author Marc Guggenheim. Latest Databurst From the 501st covering 501st Legion events around the world from January 16 to 22nd. As always, be sure to mark your calendars and support your local garrisons. Star Wars 7×7 Episode 1650 if you haven’t caught up on Bob Iger’s latest comments on Disney+ and Star Wars. Latest Databurst From the 501st covering 501st Legion events around the world from January 9 to 15th. As always, be sure to mark your calendars and support your local garrisons. Alpine Garrison will be in Salt Lake City, UT for Star Wars Night with the Salt Lake City Stars at Bruin Arena from 7:00 to 10:00 PM. Austrian Garrison will be at Star Wars in Concert from 6:30 to 10:15 PM. Great Lakes Garrison will be in Frankenmuth, MI for Star Wars Cantina Wine Tasting Cantina Benefit. Midsouth Garrison will be in Chattanooga, TN for World of Wheels at the Chattanooga Convention Center from January 11 to 13th.